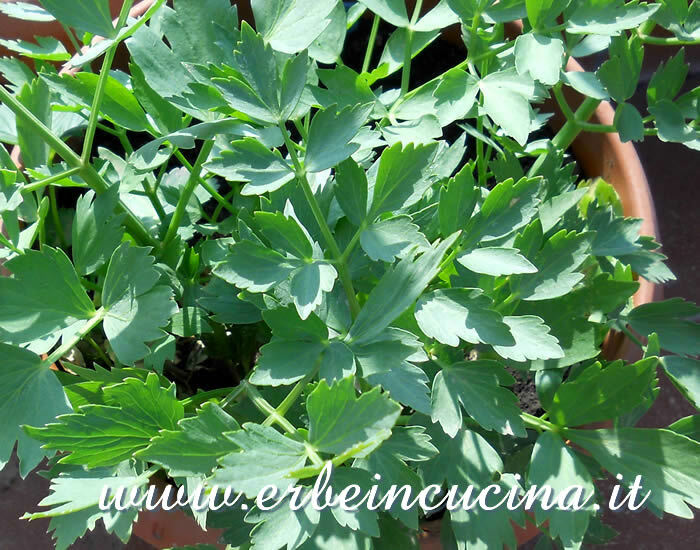 The chervil sown in September has grown. 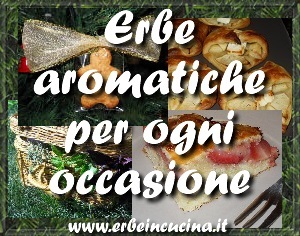 It is one of the fines herbes, delicate aromatic herbs, that should be used raw to preserve their aroma. I prepared cheese flavored with chervil for some canapés, and served with wheat bread (in the picture) and also with my homemade buckwheat naan with cumin. 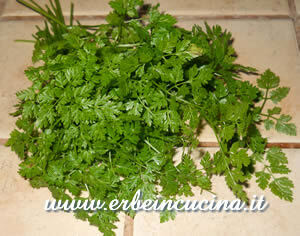 Chop the chervil and garlic with the mezzaluna, then mix with the cheese. 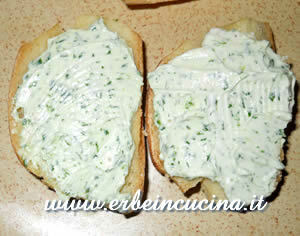 Toast the slices of bread and spread the chervil cheese. Add herring cut into small pieces and thin slices of lemon. 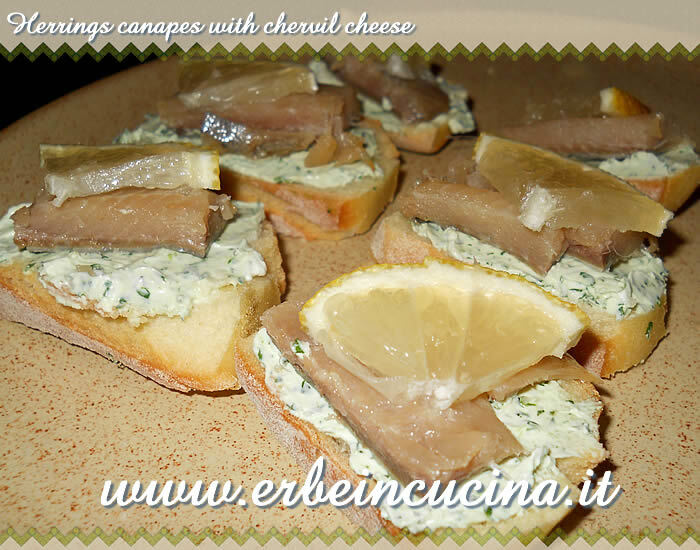 I love herbed cream cheese and it looks wonderful on these little open-faced sandwiches. Perfect as an appetizer or a snack. ;-) Thanks for sharing them with Souper Sundays.